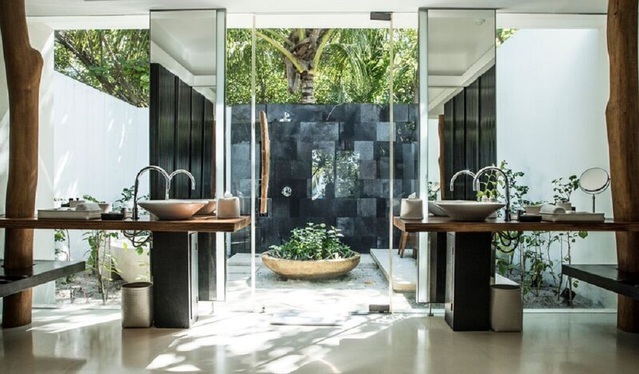 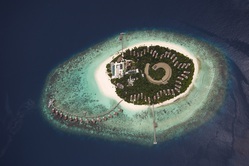 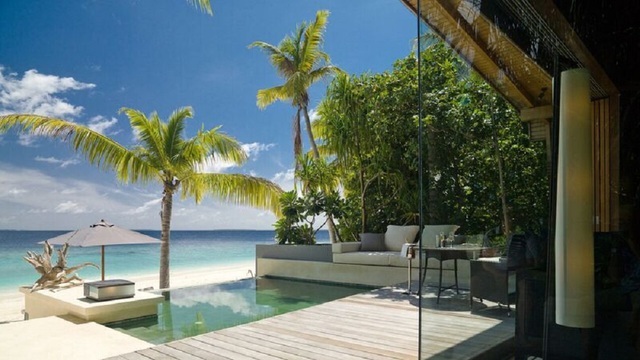 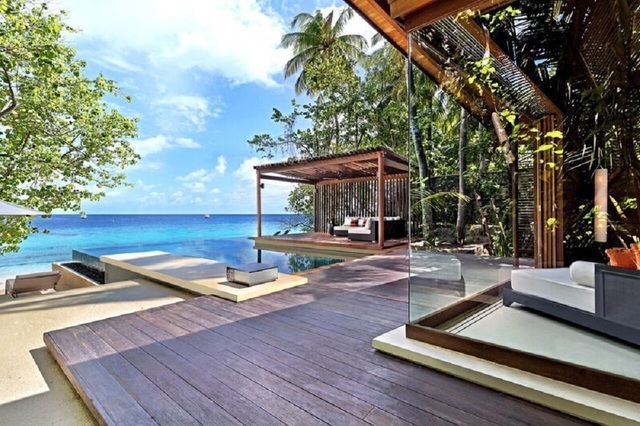 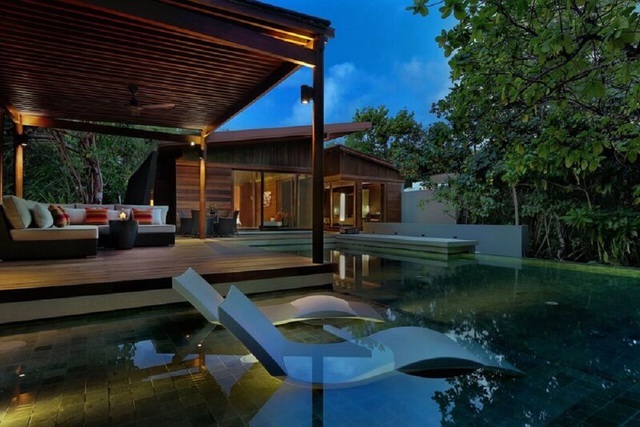 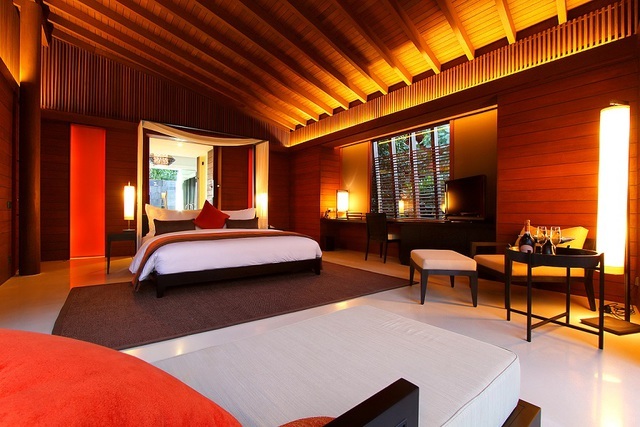 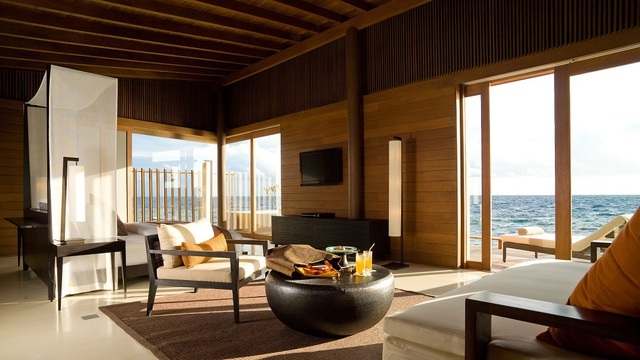 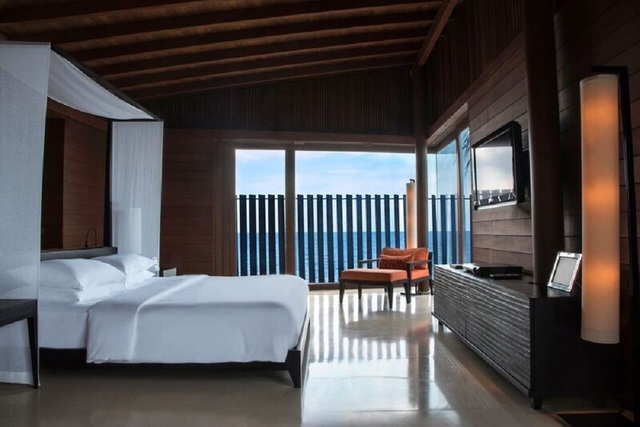 Accommodation at Park Hyatt Hadahaa comprises 50 spacious and luxuriously appointed villas - 10 Park Villas, 20 Park Pool Villas, 3 Deluxe Park Pool Villas, 7 Park Water Villas, 7 Park Sunset Water Villas and 3 Two Bedroom Park Pool Villas. 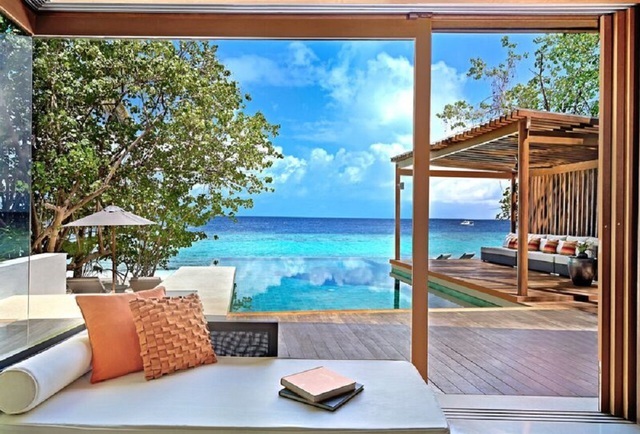 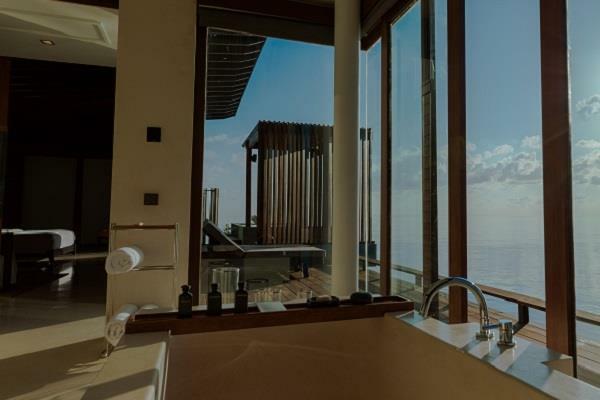 Land Villas - All land villas feature a private deck with table, chairs and an outdoor garden bathroom with bathtub and rain shower, and private beach access with two sun loungers. 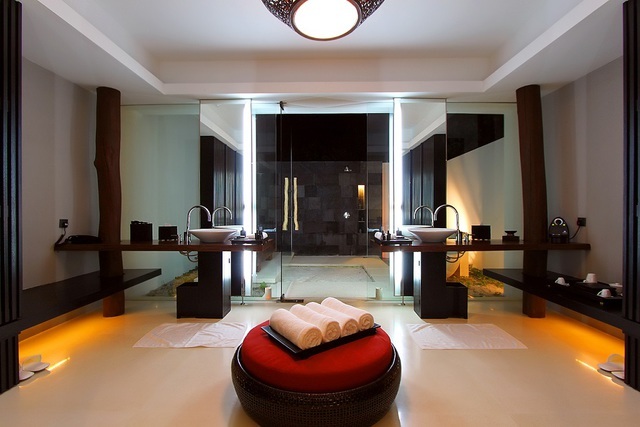 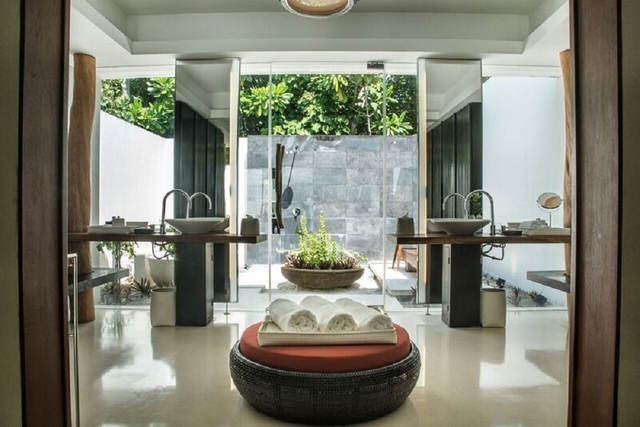 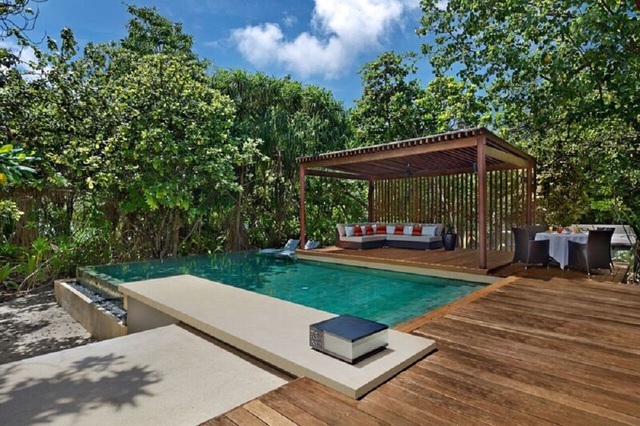 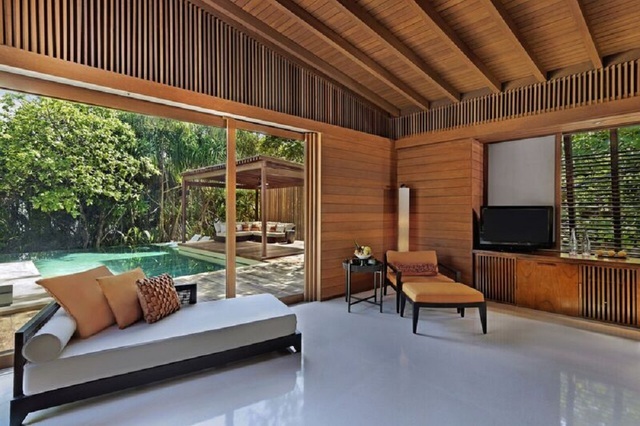 Deluxe Park Pool Villas and Two Bedroom Park Pool Villas also have a private 55 sqm luxury plunge pool, outdoor bale/cabana with table and chairs. 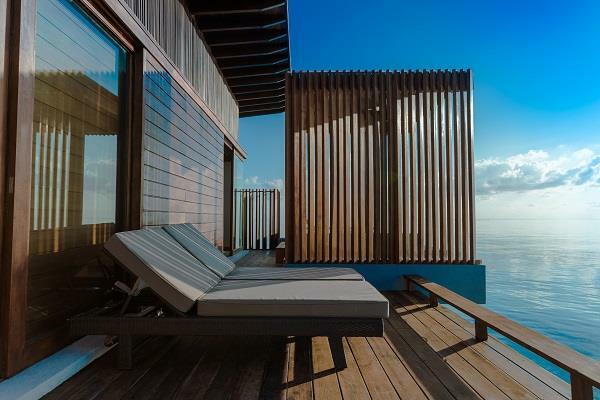 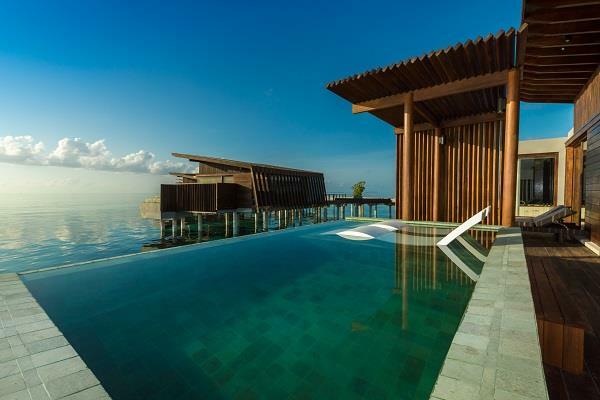 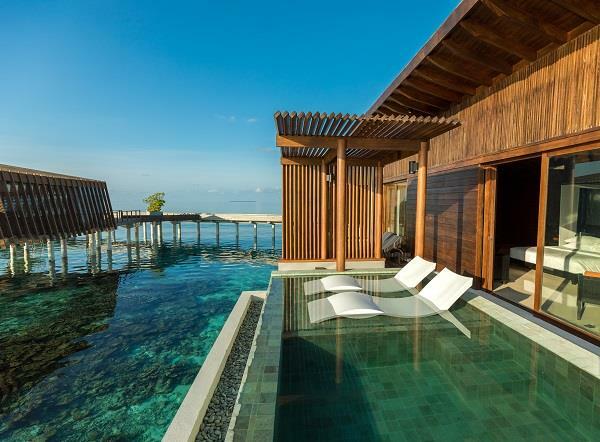 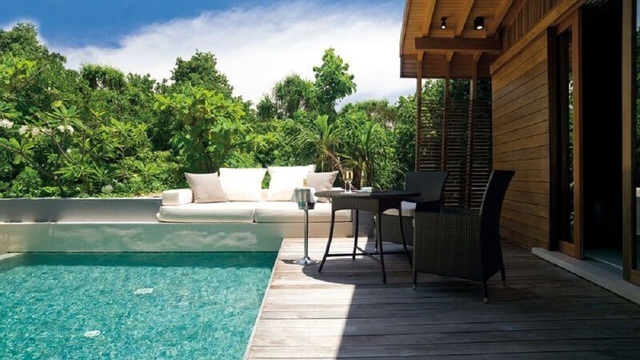 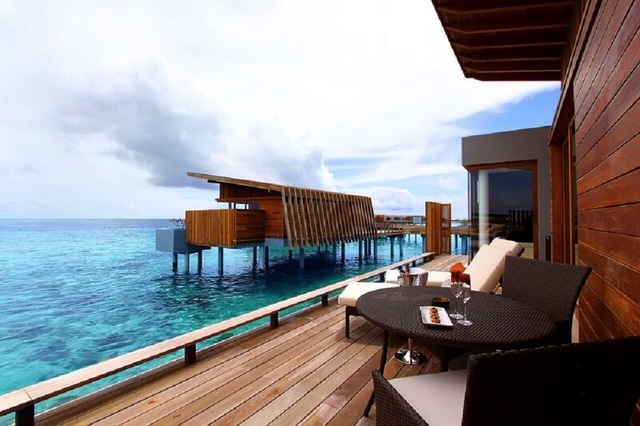 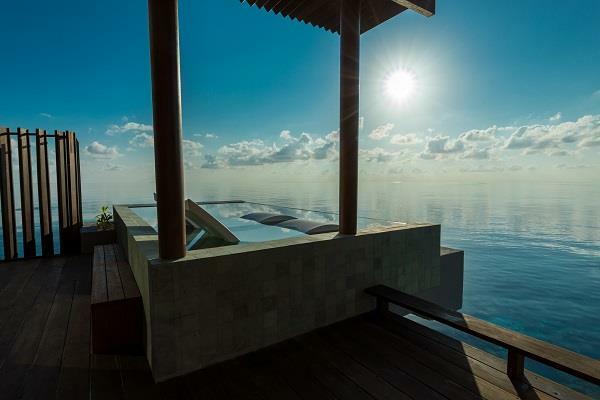 All Park Water Villas offer panoramic ocean views from the private deck outside and individual access to the water. 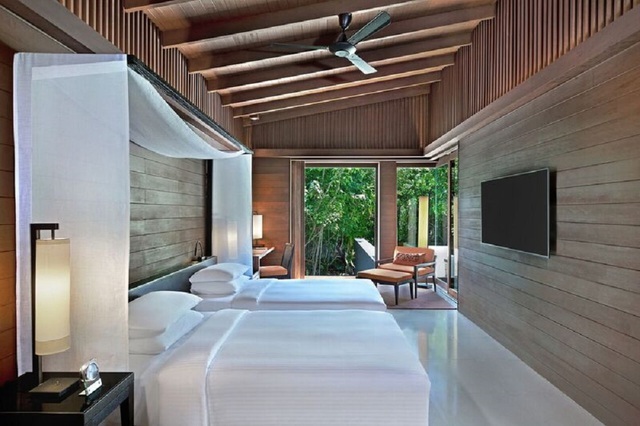 all villas features a personal home entertainment system, digital media hub, in-villa iPad with interactive resort compendium, flat screen television, DVD and CD player, complimentary WIFI access, telephone, personal bar, coffee machine, personal safe, hair dryer and tea making facilities. 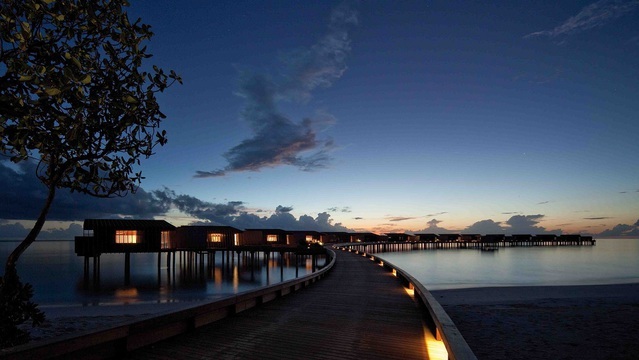 Previously the Park Sunset Water Villas - these have now been re categorised following a refurbishment. 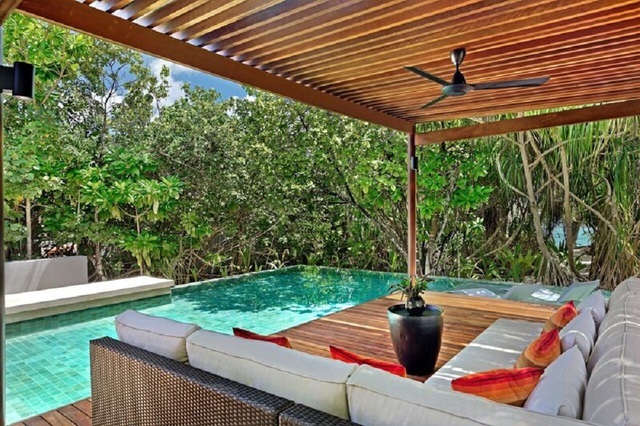 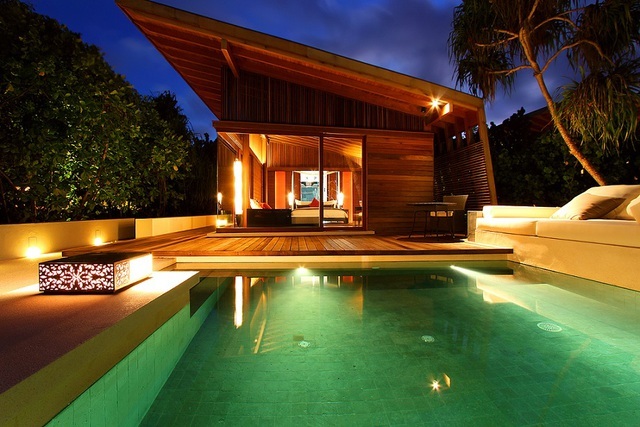 They now boast floor to ceiling windows, king-sized bed, private deck with plunge pool and an outdoor cabana.